PASADENA, Calif. (NASA PR) — In the early hours of Sept. 7, NASA broke a world record. WALLOPS ISLAND, Va. (NASA PR) — The launch of a Black Brant IX sounding rocket carrying the Advanced Supersonic Parachute Inflation Research Experiment or ASPIRE was successfully conducted at 12:19 p.m. EDT, March 31, 2018, from NASA’s Wallops Flight Facility in Virginia. ASPIRE was testing a parachute for possible future missions to Mars. The next ASPIRE test at Wallops is currently scheduled for later this summer. 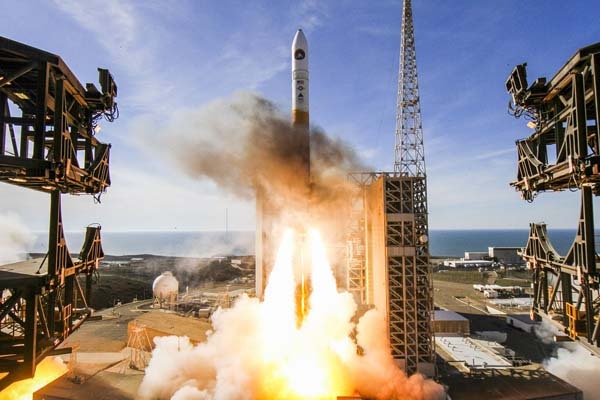 ASPIRE is managed by NASA’s Jet Propulsion Laboratory (JPL) in Pasadena, California, with support from NASA’s Langley Research Center in Hampton, Virginia, and Ames Research Center in Silicon Valley, California, for the agency’s Science Mission Directorate in Washington. NASA’s Sounding Rocket Program is based at Wallops. Orbital ATK in Dulles, Virginia, provides mission planning, engineering services and field operations through the NASA Sounding Rocket Operations Contract. NASA’s Heliophysics Division in Washington manages the sounding rocket program for the agency. WALLOPS ISLAND, Va. (NASA PR) — A NASA Black Brant IX sounding rocket carrying a parachute test platform was successfully launched at 6:45 a.m. EST, October 4, from the agency’s Wallops Flight Facility in Virginia. 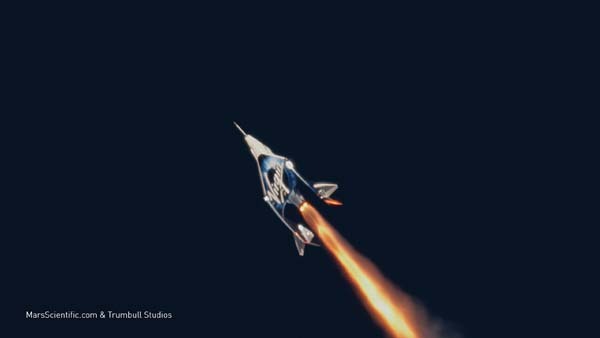 The 58-foot tall rocket carried the Advanced Supersonic Parachute Inflation Research Experiment (ASPIRE) from NASA’s Jet Propulsion Laboratory in Pasadena, Calif. 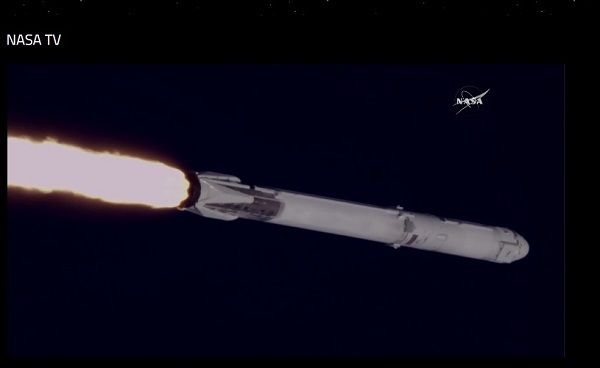 The mission is to evaluate the performance of the ASPIRE payload, which is designed to test parachute systems in a low-density, supersonic environment. The flight was conducted through NASA’s Space Mission Directorate. The payload flew to an altitude of approximately 31.62 miles and then landed in the Atlantic Ocean. The payload is being recovered for data retrieval and inspection. 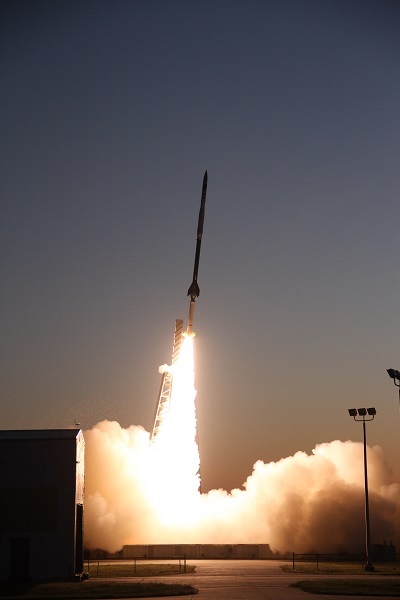 NASA’s Sounding Rocket Program is conducted at the agency’s Wallops Flight Facility. Orbital ATK provides mission planning, engineering services and field operations through the NASA Sounding Rocket Operations Contract. NASA’s Heliophysics Division manages the sounding-rocket program for the agency. The next launch currently scheduled from Wallops is Orbital ATK’s Antares rocket carrying the Cygnus spacecraft with supplies and experiments to the International Space Station. Antares is scheduled for launch no earlier than November 10. 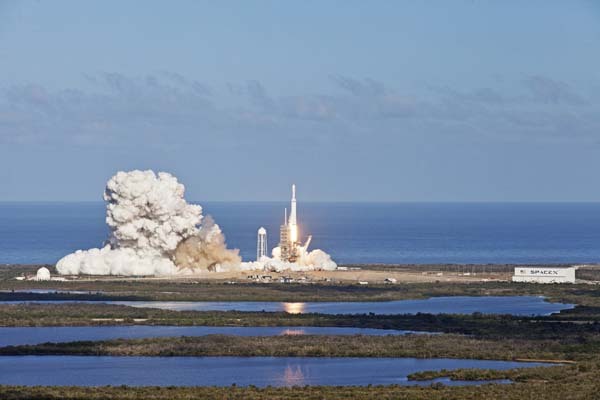 WALLOPS ISLAND, Va. (NASA PR) — Mastering the intricacies of controlling matter at the nanoscale level is part of a revolutionary quest to apply nanotechnology to benefit industrial processes. A key element of that technology is the use of carbon nanotubes. Carbon nanotubes are small hollow tubes with diameters of 0.7 to 50 nanometers and lengths generally in the tens of microns. While ultra-small, carbon nanotubes offer big-time attributes. WALLOPS ISLAND, Va. (NASA PR) — New rocket and spacecraft technology can be tested on the ground, such as in labs. However, in some cases a new technology needs to be flight tested to see how it performs in the “real-world” environment. 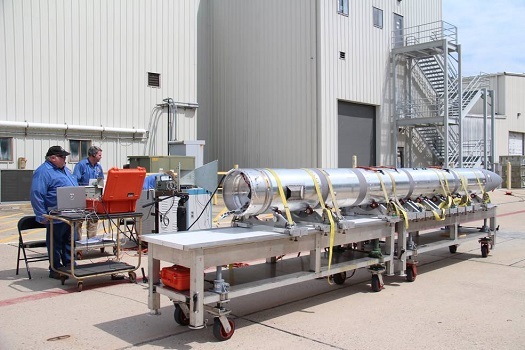 A NASA sounding rocket launch from NASA’s Wallops Flight Facility in Virginia on May 16 will provide the flight testing needed for 24 experiments and new technologies. WALLOPS ISLAND, Virg. 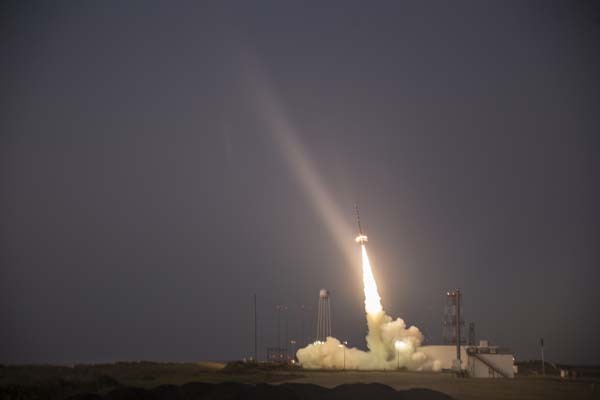 (NASA PR) — NASA will test two space technology development projects during the flight of a Black Brant IX suborbital sounding rocket at 5:45 a.m. EDT, July 7, from the agency’s Wallops Flight Facility in Virginia. The launch window for the 54-foot tall rocket runs until 8 a.m. The backup launch days are July 8 – 10.